88 Scott. 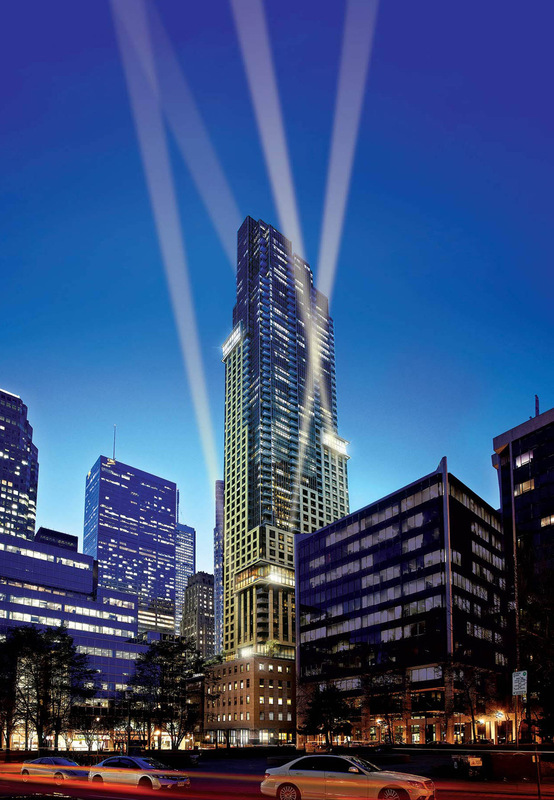 It's right in the heart of where it happens, at the intersection of Toronto's energetic downtown Financial District and the historic St. Lawrence neighbourhood. Located at the corner of Scott and Wellington Streets, 88 Scott connects you to the vibrancy of downtown living and to all its possibilities. To the very latest in culture, recreation, shopping and entertainment. To a cosmopolitan community of people on the move. To the nerve centre of this great country.It's everything you love about living downtown Toronto. And the truth is, you wouldn't want to live anywhere else.